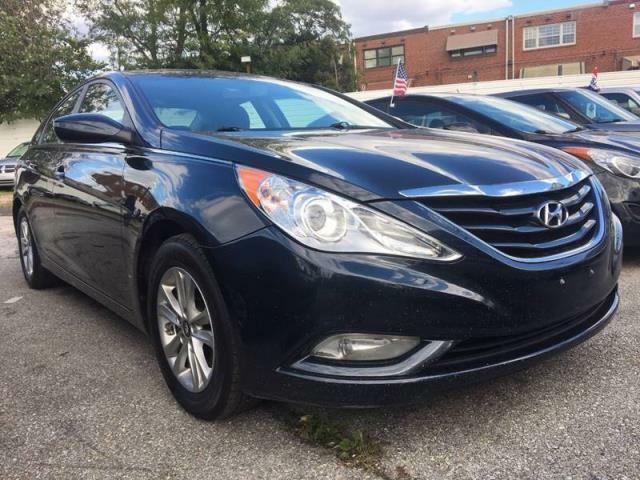 Drive away with this beautiful 2013 Hyundai Sonata. 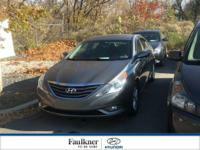 Down payment and proof of income (two recent pay stubs and bank statements) is required. Contact me via Messenger or call . Open 10 A.M to 7 P.M Monday to Saturday.